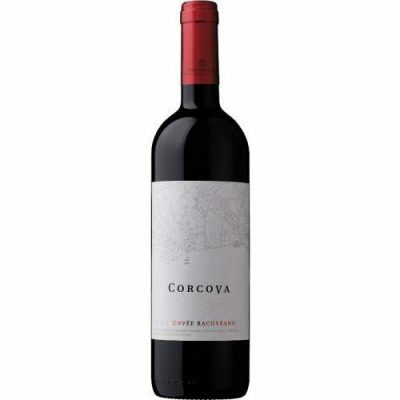 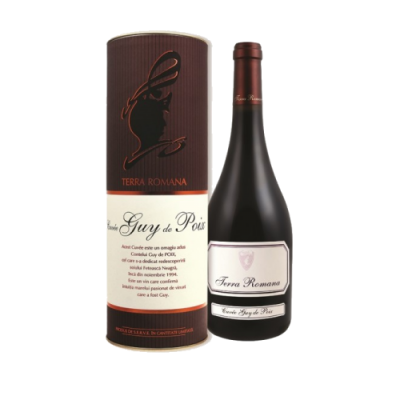 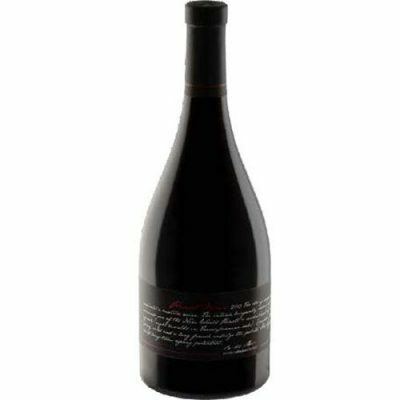 Elegant red with dominant red fruit and plum aromas, finishing in a fine vanilla flavour and strong tannins. 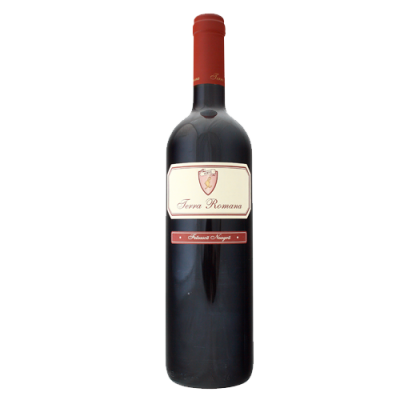 This is Merlot at its best in a premium wine, the result of careful selection of the finest grapes and the winemaker’s talent. 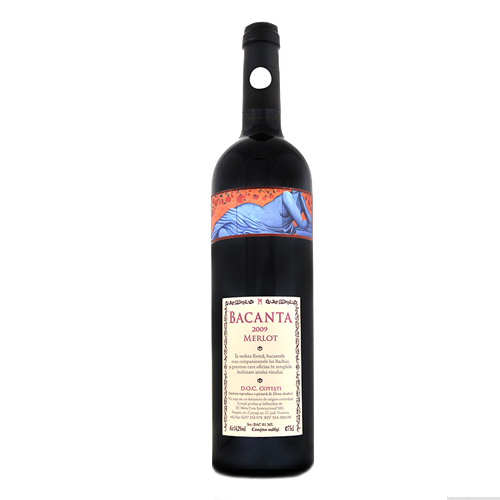 Drink now or great potential for bottle maturation.